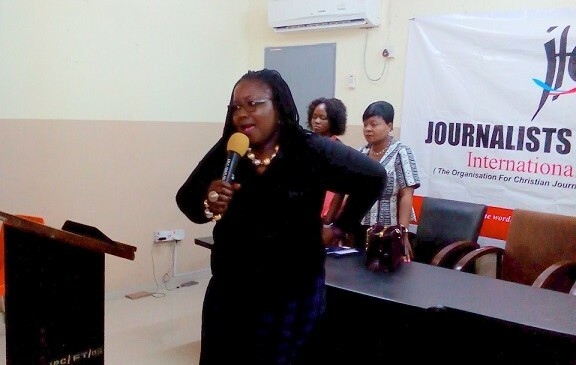 Former River State Commissioner for Information and the immediate past Acting Director General of the Niger Delta Development Commission (NDDC) Mrs. Ibim Seminitari has urged journalists to take mentoring opportunities seriously. She made the plea at the March fellowship of Journalists For Christ (JFC) in Lagos last weekend while delivering a talk on the theme, “Be bold for change,” designed to mark the global day for women. Seminitari, a pioneer member of JFC commended leadership of the 19-year-old organisation for holding the forte. Charging participants further, the award winning journalist and publisher of Business Eye magazine said, “As an editor I didn’t really care if you are born again spirit filled tongue talking, if you didn’t deliver my story I get crossed with you. But if on the other hand you are born again spirit filled, and you meet your deadline and did good reporting I am happy because I know greater is he that is in you than he that is in the world. “Show me a man that is diligent in his business he will stand before kings he will not stand before mean men. 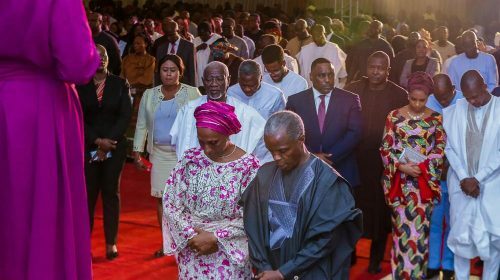 When you are not diligent in your business as a reporter and you are slothful, you are a bad news to the kingdom of God and worse news for your editor,” she stated. She said further that “the foundation of being bold for change is having a clear understanding of purpose, and taking prayer seriously. According to her, “being bold rules out short cuts. It also entails making oneself available for mentoring. Being bold means you should not take short cuts to where you want to go. It means that you make yourself available for mentoring. I see that a lot of our younger colleagues don’t want to make themselves available for mentoring they believe they know everything. She also stressed the importance of documentation. “Many people have clear vision of what they want to do but these things must be written down. The Bible says write the vision, make it clear so that he who reads it would run with it. You need clarity of thought and purpose because you can’t be bold if your vision is not clear,” she concluded.